Concrete is a UK locally-sourced material, compared with steel where iron ore is transported from as far away as Brazil or timber which is often shipped from Canada. In 2017 the average delivery distance for all concrete was 46km (or 28.8 miles). The average delivery distance for all raw materials for concrete in 2017 was 52km. Responsible sourcing of construction products is an increasingly important issue for specifiers and clients. It touches all aspects of the supply chain. 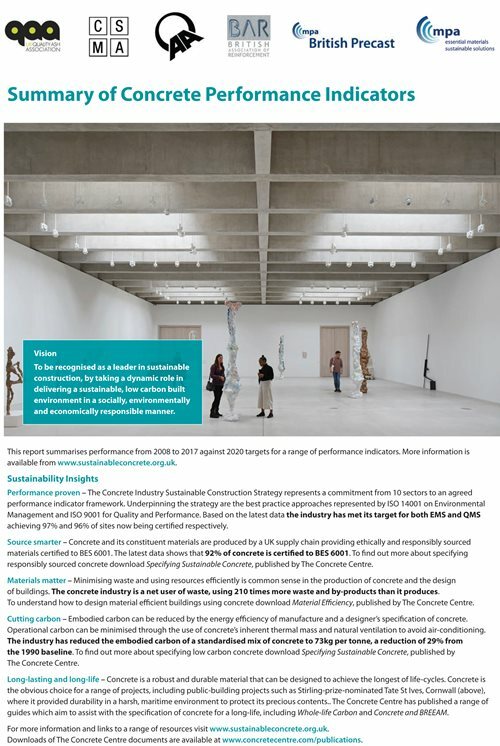 Of all construction products, concrete is best placed to deliver the highest level of responsible sourcing due to the local availability of materials, short supply chains and regulated management systems. 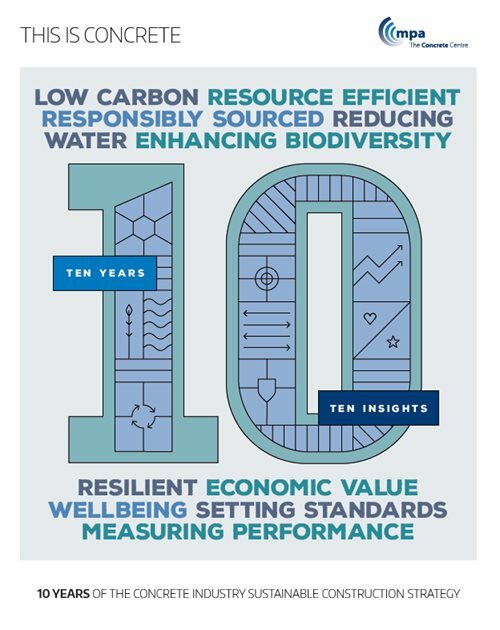 The Concrete Industry Sustainable Construction Strategy publishes annual data on the carbon dioxide associated with the transport of concrete and constituent materials.